Is bidding at auction a privilege or right? It has been said that bidding at auction is a privilege and necessarily not a right. I would argue maybe privilege and right are transposed in the above intriguing claim. An auction event essentially invites bidders/buyers to participate by allowing them to contract with the auctioneer/seller. This contract (like almost all contracts) begins with an offer and is consummated with acceptance. One might wonder who is making the offer and who is accepting (it appears to us the auctioneer/seller is offering,) but nonetheless with a bilateral contract like this, each party has rights and each party has duties. 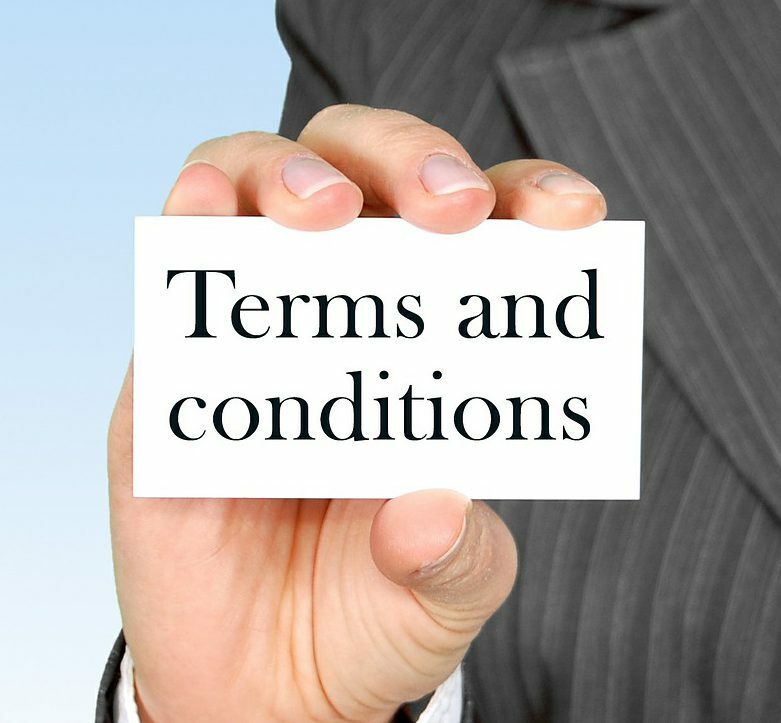 In this “registration” contract, the bidder earns the right to bid and has a duty to adhere to the terms and conditions; the auctioneer/seller has a right to the bidder’s adherence and a duty to allow the bidder to bid (offer) on the subject property. Which apparently answers our somewhat rhetorical question … bidding is the right the bidder earns when he enters into the registration contract. For auctioneers, think about the phrase “right to bid” as contrasted with the “privilege to bid.” Which have your heard? Which have you uttered? Further, we could ask if a bidder earns the right to register if he meets or exceeds the registration requirements? It would seem so; would a potential registrant have a valid claim if everyone else was allowed to participate, but he wasn’t — even though he met the requirements? For auctioneers and/or sellers desiring a lawsuit from a disgruntled customer, it would be advisable to arbitrarily and capriciously approve/deny people from registering on a case-by-case basis. For an even more material lawsuit, treat just one customer different than all the others. Or for a different type of lawsuit — with one of your properly qualified registered bidders as the plaintiff — allow one or more bidders to register without meeting nor exceeding the registration requirements. The lesson here might be that the time for the auctioneer/seller to set the terms and conditions for the auction is before registration is offered to anyone. Thereafter, if a customer wishes to register and meets or exceeds those requirements, his acceptance of that offer is binding; anyone not meeting those requirements would not be able to accept your offer of registration.